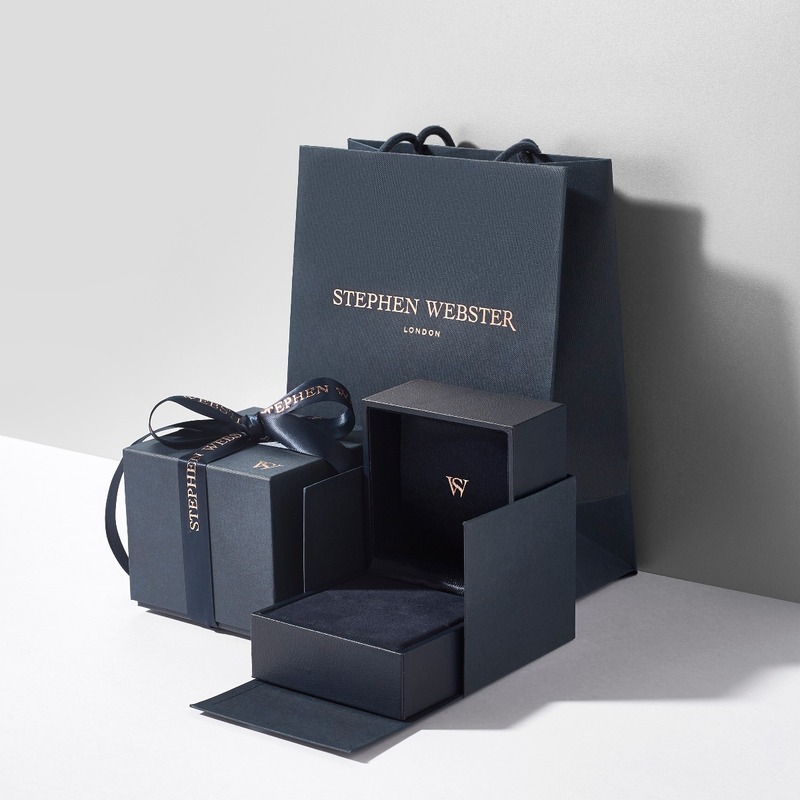 Bring the Stephen Webster experience to your home or office using the TOSHI concierge service. Select your preferred date and time to experience this personalised experience between Monday-Friday, 11am-7pm (based on availability). 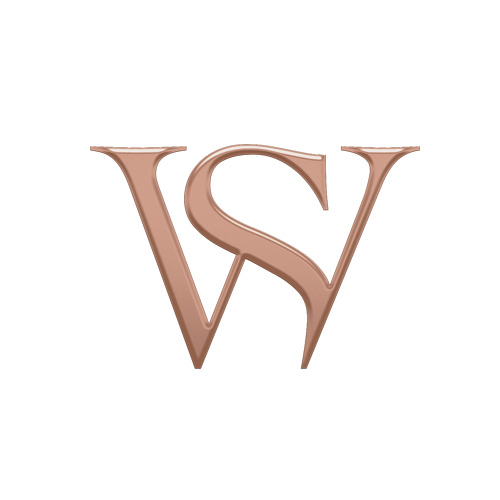 Add options such as Wait & Try and Inspire Me to get even more out of the concierge service. Available only to eligible postcodes within London, UK zones 1-3. During checkout, enter in your email address, delivery address and phone number, and the TOSHI concierge service will appear as an delivery option. 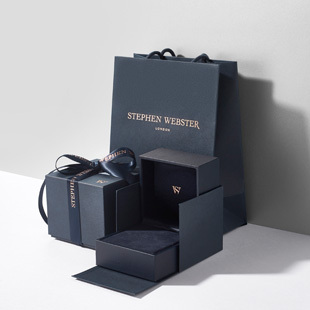 This is a complimentary service to introduce you to Stephen Webster jewellery.